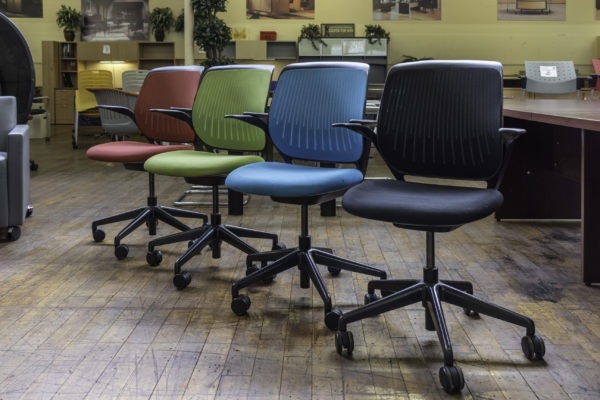 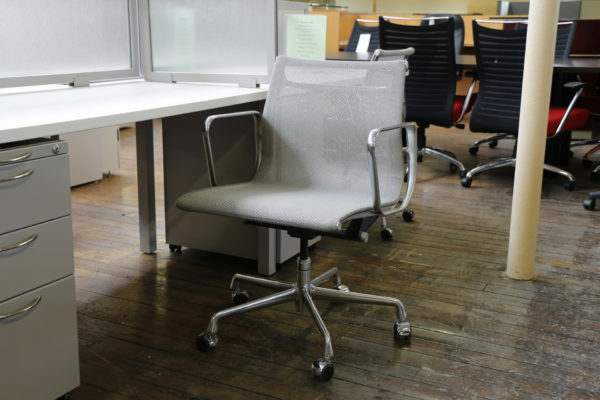 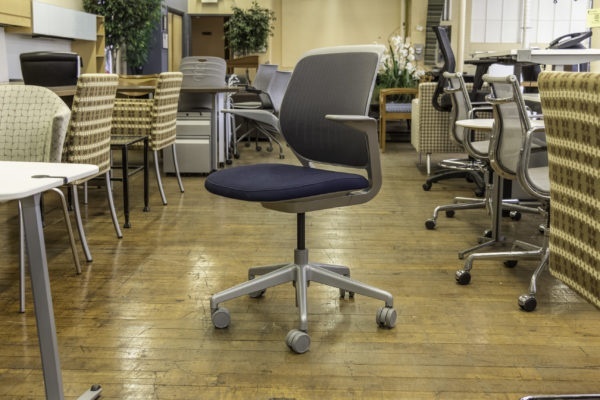 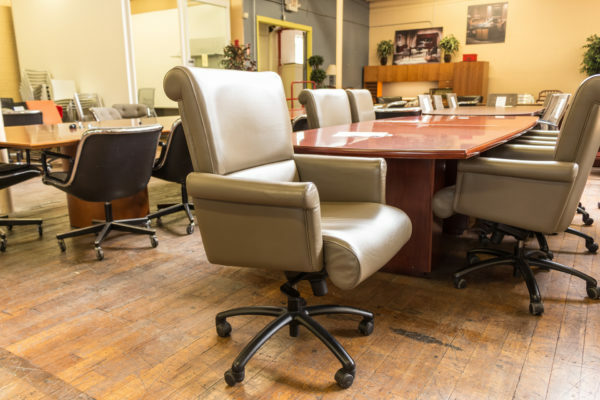 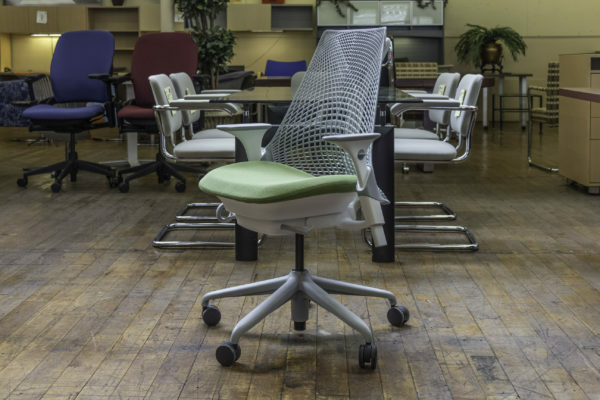 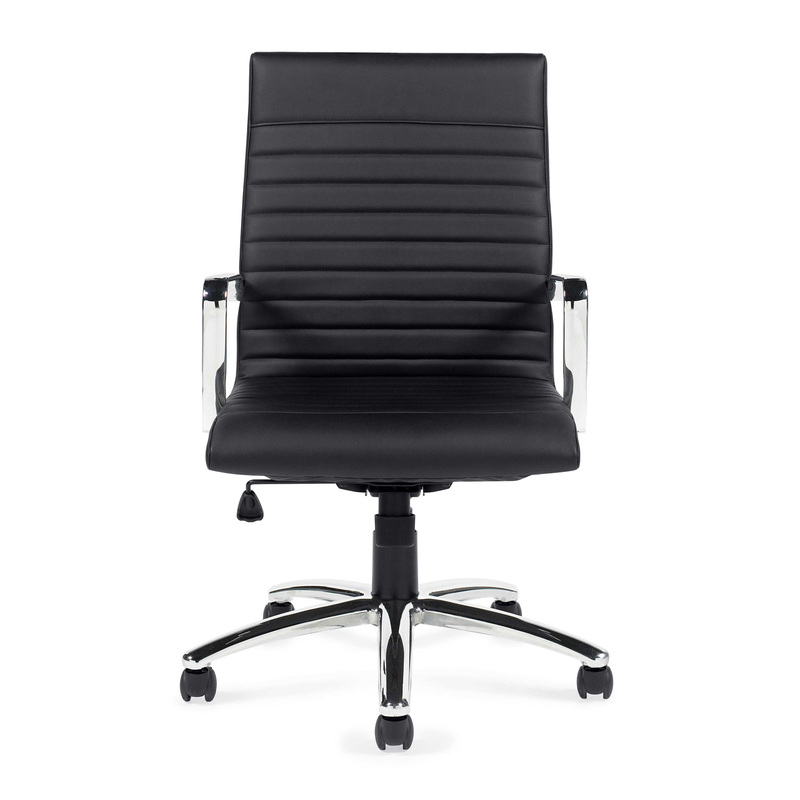 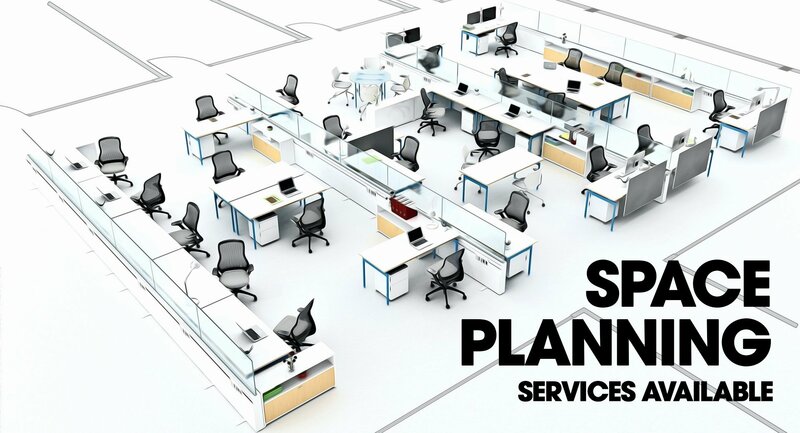 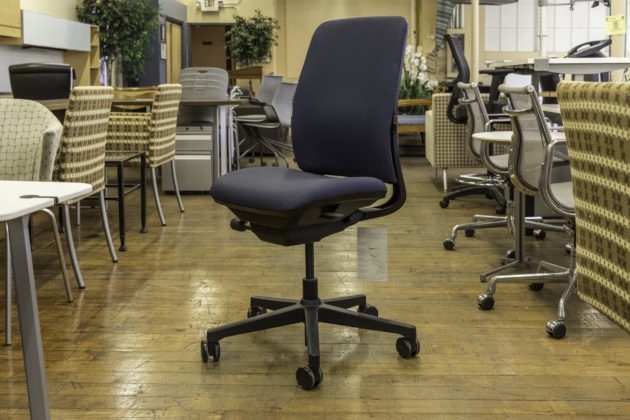 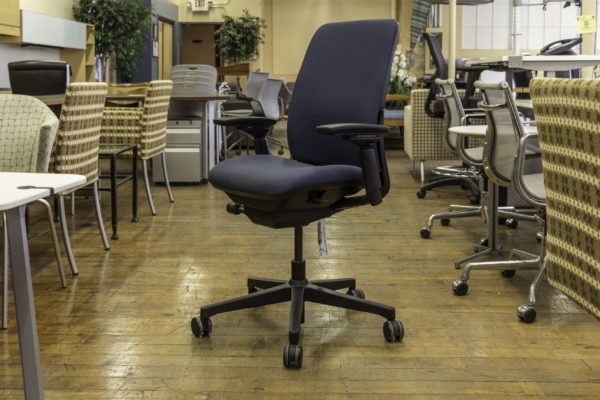 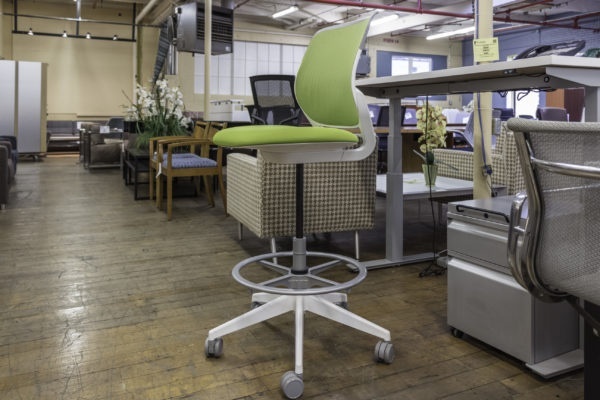 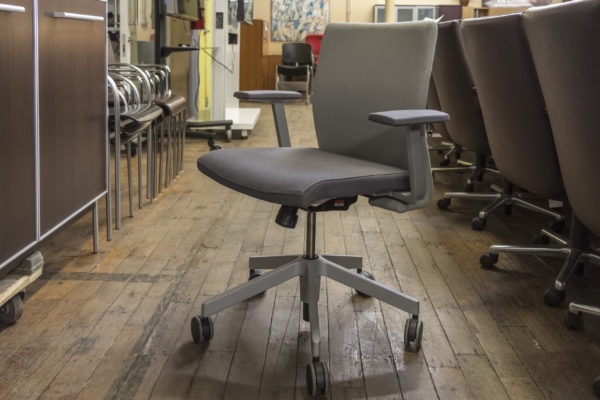 Offices To Go offers exceptional comfort and style while maintaining a value conscious approach to seating. 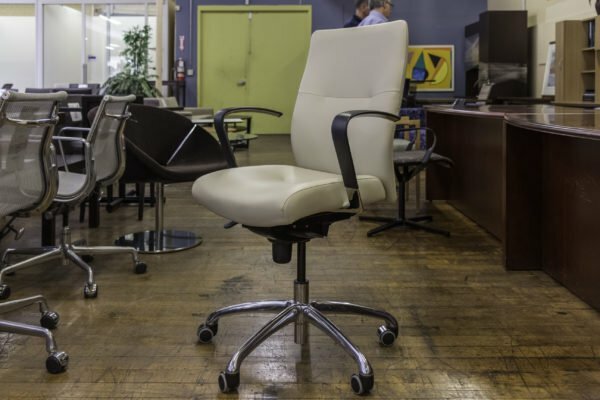 Luxhide is a bonded leather consisting of 15% leather fibers and 85% other materials. 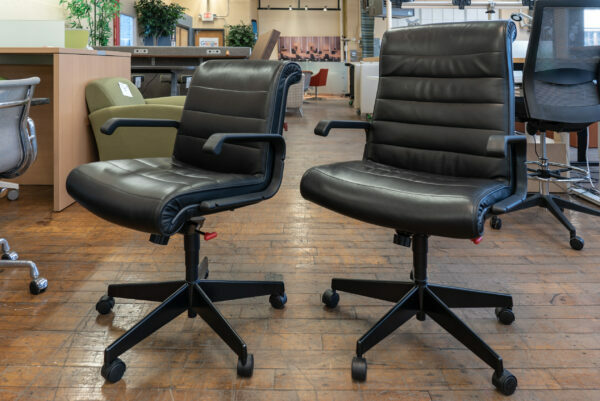 Attractive black leather upholstery with mock leather trim. 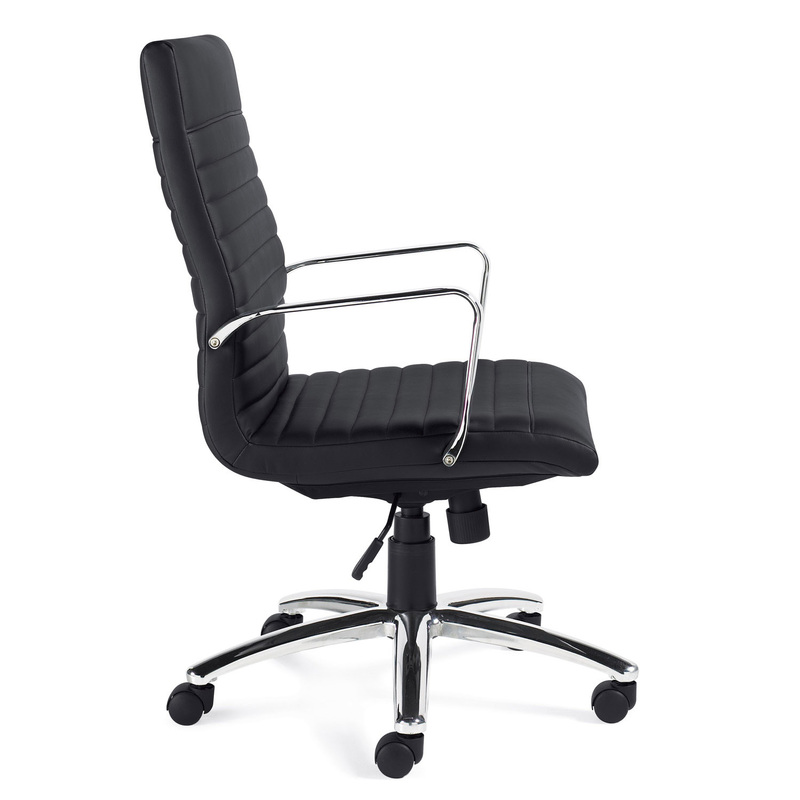 Swivel/tilt mechanism with tilt tension adjustment. 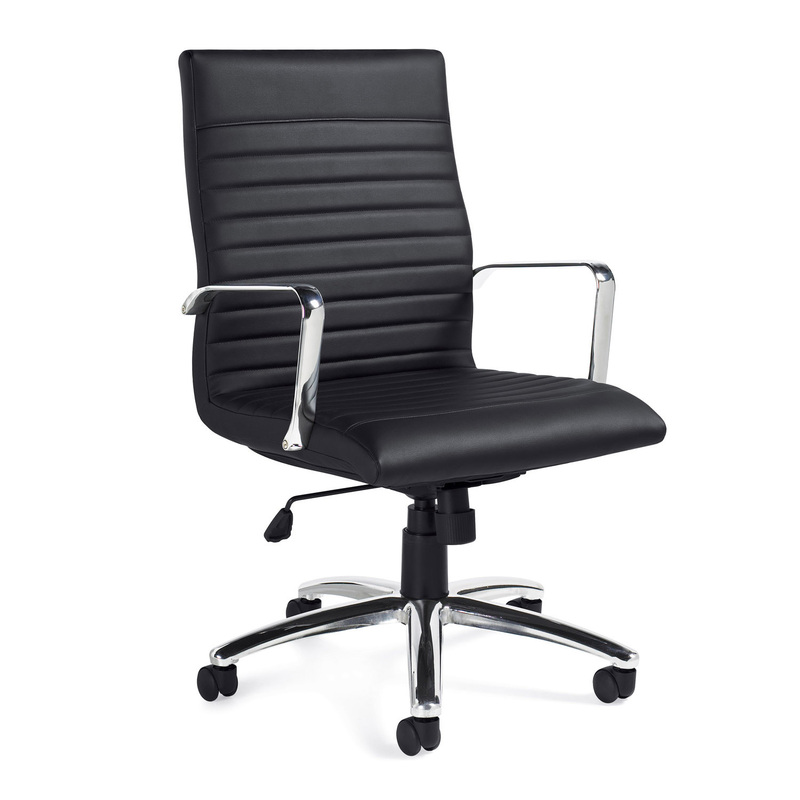 Pneumatic seat height adjustment with single position tilt lock. 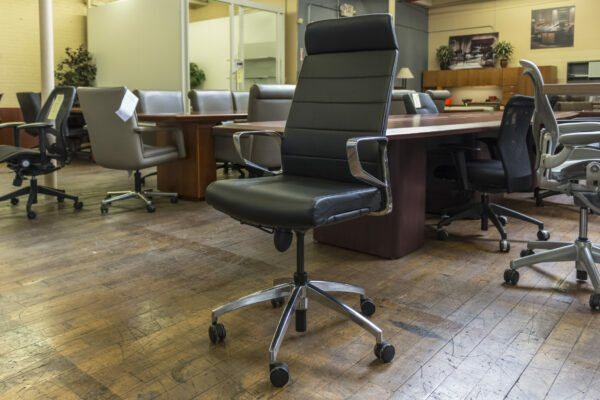 Chrome frame and base with twin wheel carpet casters.